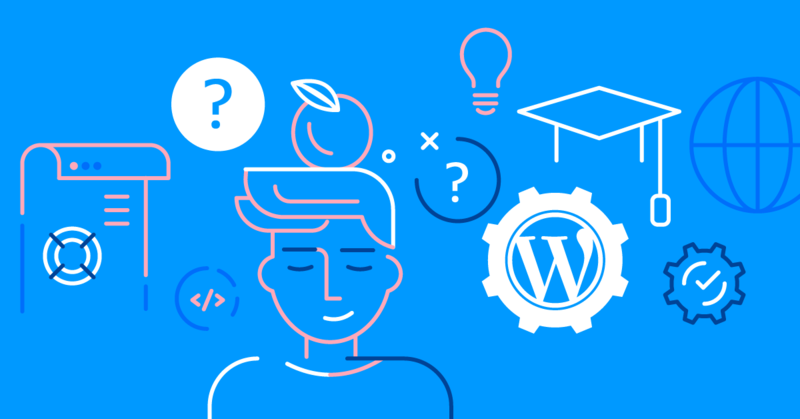 The option for deleting a WordPress installation is very handy when you have multiple websites and you wish to remove the old and unnecessary ones. Besides cleaning up your hosting account, deleting WordPress installations will reduce the number of inodes. The Delete option removes all installation related files, databases, themes and plugins. Carefully check the content you are planning to get rid of. After clicking the Delete button you will get notified before the action is performed. If you delete an installation by mistake, you can easily restore it through the Restore from Backup menu in WordPress Manager.